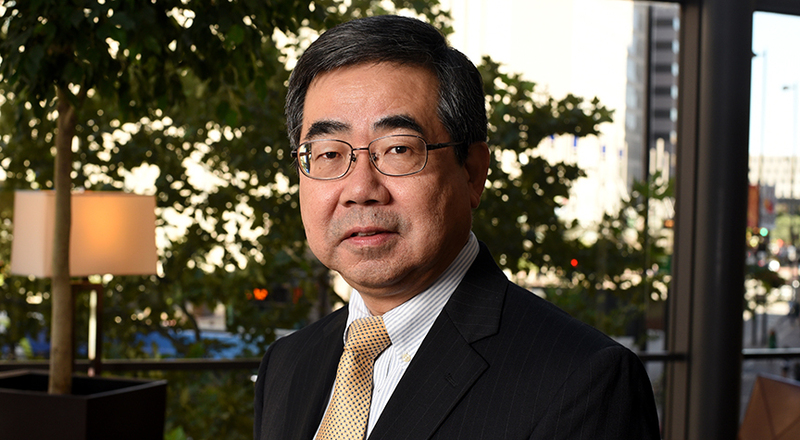 Mr. Nakao is a native of Japan and has been a partner of the law firm of Taft Stettinius & Hollister LLP since 1991. Mr. Nakao received his B.A. from the International Christian University in Tokyo and his J.D. from Duke University School of Law. He is admitted to practice law in the District of Columbia and the State of Ohio. After graduating from college and prior to joining the firm, Mr. Nakao worked for Kobe Steel, Ltd. in Japan for 11 years. He also practiced law in Washington, D.C., primarily in the area of national and international corporate transactions and general corporate counseling. Currently Mr. Nakao's practice centers around the Japanese companies doing business in the United States and American companies either doing or planning to do business in Japan. Therefore, the areas he covers are not limited to general corporate matters, but also include immigration, employment, labor and environmental issues. Mr. Nakao is currently the legal counsel for the Japanese Language School of Greater Cincinnati and trustee of various non-profit organizations, such as the Japan America Society of Greater Cincinnati and Tri-State International Education Fund. He has been listed in Best Lawyers in America for a number of years.